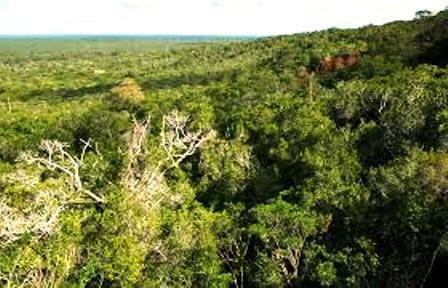 Arabuko sokoke forest national park is the largest existing fragment of the tropical forests that once covered much of the East African coast and is an important habitat for endemic/endangered birds, insects and mammal species. 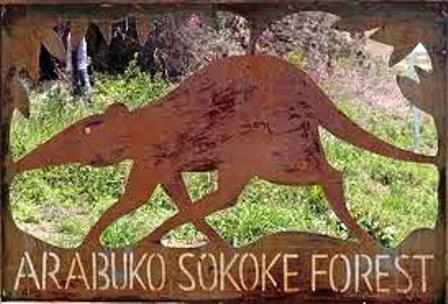 Arabuko Sokoke was proclaimed a Crown Forest and gazetted in 1943. Part of the forest was gazetted as a strict nature reserve in the late 1960s. 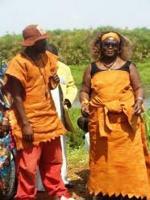 The reserve is a few kilometres inland, between the towns of Kilifi and Malindi, 110 km north of Mombasa. It is also an important monument as a remnant of the coastal tropical forests. There are easy trails in the forests that are also great for birders. A couple of reptile species are found here including boomslang, green mamba, rock python, forest cobra, sand lizard and day geullo. It is a great reserve for bird watching with species including Sokoke pipit, Amani sunbird, Fischer’s turaco, Clarke’s weaver (endemic toKenya), golden woodpecker. 75 km from Mombasa or by plane through Malindi or Mombasa airports. Size The reserve covers 6 square km Park fees Go to www.kws.go.ke or contact tour operator. Average annual rainfall ranges from 900 mm in the dry and scrubby north-west to 1,100 mm in the east. Endemic bird species, butterflies, remnant coastal forest. 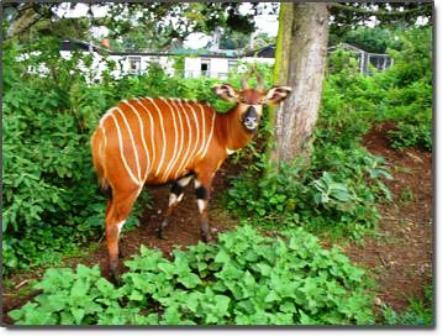 The park is the largest existing fragment of the tropical forests that covered much of the East African coast and is an important Kenya safari habitat for endemic and endangered birds, insects, butterflies and mammal species. Golden-rumped elephant-shrew, Sokoke bushy-tailed mongoose,Ader’s duiker, waterbuck, bushbuck, civet, blotched genet, caracal, Sykes’ monkey, birds. Roads: Access through Mombasa,tarmac road - 75 km. Access through Malindi. Air: Malindi and Mombasa Airports. There is currently no accommodation in the reserve. There is plenty of accommodation along the coast to suit all budget levels.